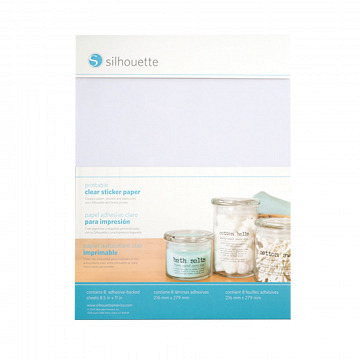 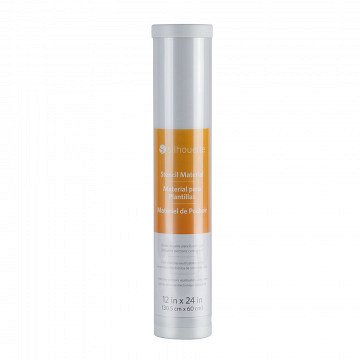 Simply print designs onto this unique paper with an inkjet printer. 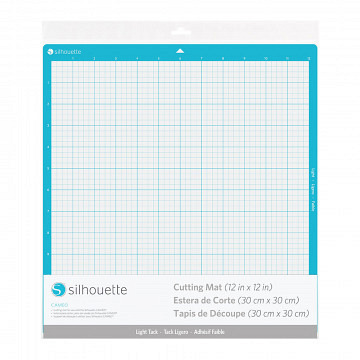 Then, with the included adhesive, use the Silhouette cutting machine's Print & Cut feature to cut around the image contour. 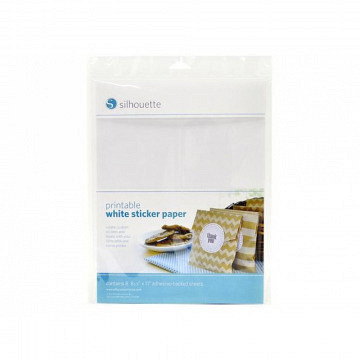 This material's background is white, allowing you to create designs with white. 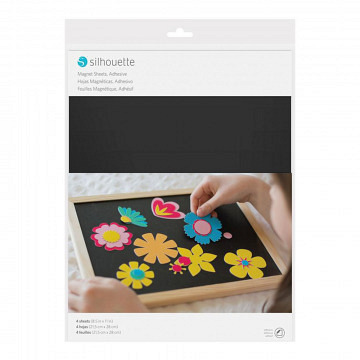 The resulting projects have more of a sticker or face-paint appearance. 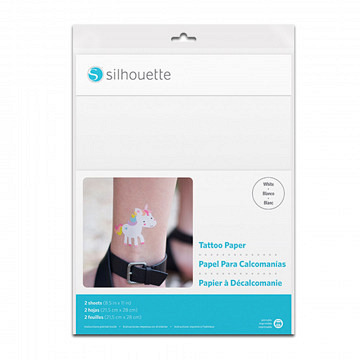 Can be used without printing to create plain white pattern tattoo shapes, giving an elegant unique look.